Ideal Weight Loss Can Help You Lose 2-7 pounds per week! No Diet Pills, Injections, Excessive Exercise or Starvation! Lose Inches, Tighten Skin, Reduce Cellulite & Stretch Marks With Our Advanced Body Contouring Treatments! 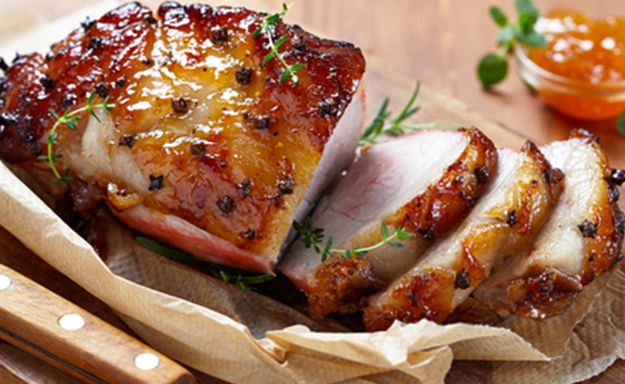 Try Our Healthy Ideal Weight Loss Recipes! Losing Weight Tastes Great at Our Naperville Weight Loss Clinic! 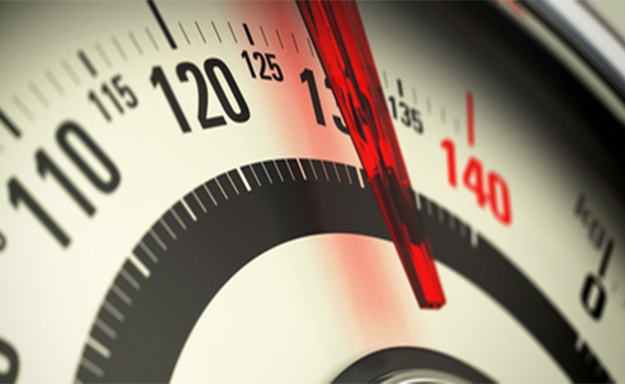 Ideal Weight Loss can help you take Control over your scale! We have programs that will work for you! 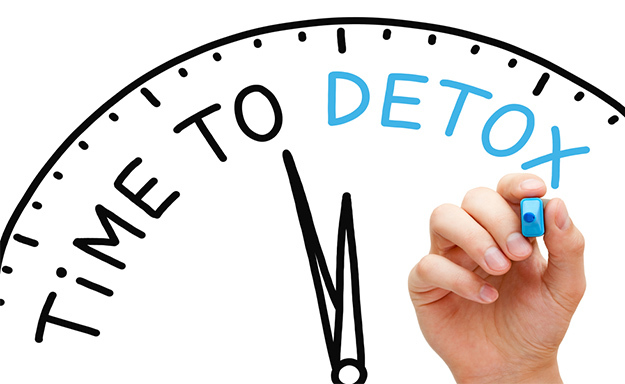 Are built up toxins keeping you from feeling good & losing weight? Try Our comprehensive full body detox! We offer Patient Financing Here! 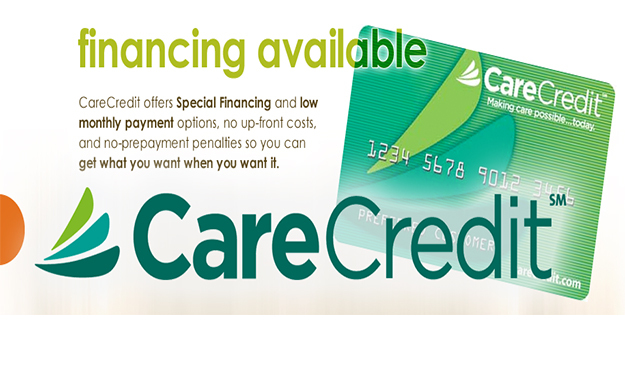 Flexible Payment Plans available through Care Credit! Even No Interest Plans! 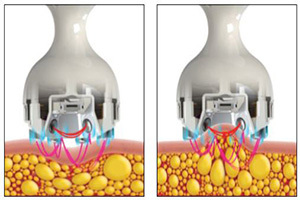 Permanent & Painless Fat Reduction with UltraShape Power! Lose up to 2 sizes in three sessions! Sign Up For Our Ideal VIP List! 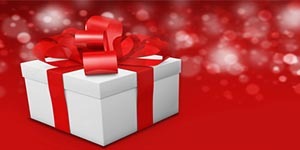 Receive the Best Deals and Specials! You don't want to miss out, so make sure you are on our list! Sign up today & enter to WIN! Try this breakthrough treatment for permanent spot fat reduction. Lose up to 2 sizes in 3 sessions with no pain or downtime! 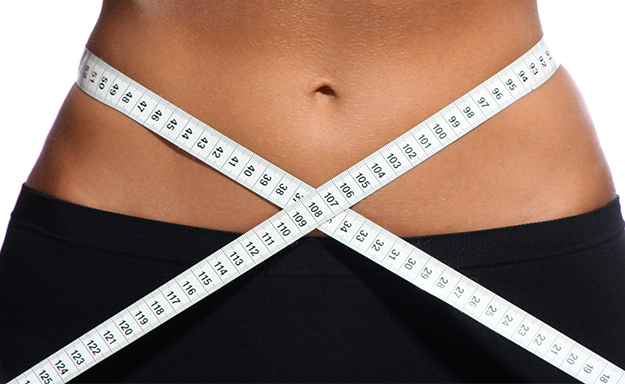 Laser Assisted fat Loss is a safe and effective way to help shrink fat cells in the areas you target! Let the laser help you slim down! Lose Fat Permanently. It's a fact-95% of the people who go on conventional diets gain all of the weight back and sometimes end up fatter than when they started. Now you can learn how to be in the successful 5% group that learns how to keep it off forever. Lose Body Fat without wrecking your metabolism. If you have ever started a diet, then smashed into the dreaded "plateau" it's probably because you cannibalized your own muscle and slowed down your metabolism. Not only will this program teach you how to burn fat instead of muscle, it will help to reset and reprogram your metabolism all without being hungry. Lose Fat without drugs and surgery. You see the news, drugs being taken off the shelf because someone died, sometimes thousands of people. The answer won't be found in a drug or a surgery. We can show you how to lose 2-7 pounds per week and regain your health without putting yourself at risk. If you are sick and tired of trying to lose weight (or have a friend that is) and want to regain your health and metabolism – Call our Naperville Weight Loss Hotline right now at Our Naperville Weight Loss Clinic to secure a spot at our next Weight Loss workshop or book a personal weight loss consultation . Find out how the Ideal Weight Loss Program can help you reach your goals. Also, check out our amazing LIPO Spa treatments that can help get rid of your trouble spots. Plainfield & Boliningbrook Weight loss is here! Our Naperville / Plainfield / Bolingbrook Ideal Weight Loss Clinic is ready to help you reach your goals. Come see our professional staff today! Learm more about our Ideal Protein Weight Loss Program and Amazing Body Shaping treatments! Tired of those stubborn areas of fat that just won't go away? Try our Breakthrough LIPO Spa treatments for Body Contouring! Our Body Contouring Treatments Are Safe & Effective! We offer the Most Advanced Non-Invasive Body Contouring & Body Shaping Treatments available. All at an affordable price. Relax in our LIPO Spa while melting away your trouble spots. From your stomach to saddle bags and love handles...we have something that can help you. We have body contouring treatments that reduce inches, smooth cellulite, tighten skin, reduce stretch marks and reshape your body! we even off Breakthrough treatments that get rid of stubborn fat permanently and painlessly without surgery! Our State of The Art LIPO Spa has Fat busting treatments including UltraShape Permanent Fat Reduction, Venus Freeze skin Tightening, Venus Legacy Body Contouring and Skin Tightening, Bisolimming Body Wraps, CAVI Lipo, LipoMassage, Infrared Body Wraps, Body Contour Wraps and Power Plate Whole Body Vibration. We even offer an effective Weight Loss Program if you have some pounds to lose. Our Dieters have successfully lost from 10 to over 120 pounds! Start your transformation today! If you need help with cravings, appetite, and will power we have a special Acupuncture Protocol for weight loss that has proven effective in a research study. Toxins can also prevent fat loss. Ask about our comprehensive full body detox program. Our Naperville LIPO Spa can help you. Call us to see what Body Contouring treatments are right for you. If you are looking for a weight loss program in Naperville that will get you results, then check out an Amazing new Naperville Weight Loss program called Ideal Weight Loss. The Ideal weight Loss Program is an all natural weight loss program that allows you to lose 2-7 pounds per week without medications. Dieters also have great energy and are not hungry. 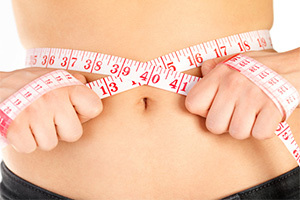 Find Out How IDEAL Weight Loss & LIPO Spa Can help you! We have a convenient Naperville Location to serve you! Call us at 630-983-9608.